Starting from this season every fan of our national team has got an opportunity to support the favorite team in a more colorful way. 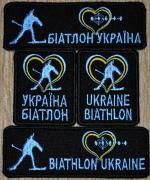 Now the Ukrainian fans of the most beautiful kind of sports, biathlon, can be recognized by paraphernalia. 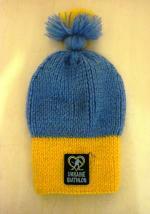 Our fans are worth the best, so the scarves and caps are handmade from the quality material - angora wool. 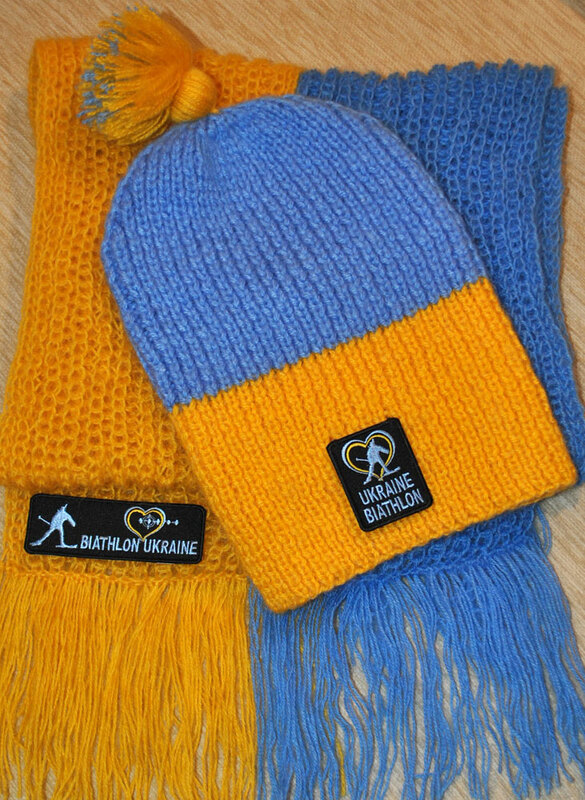 The items look great and can be worn not only on World Cup stages or biathlon competitions, but also in everyday life. 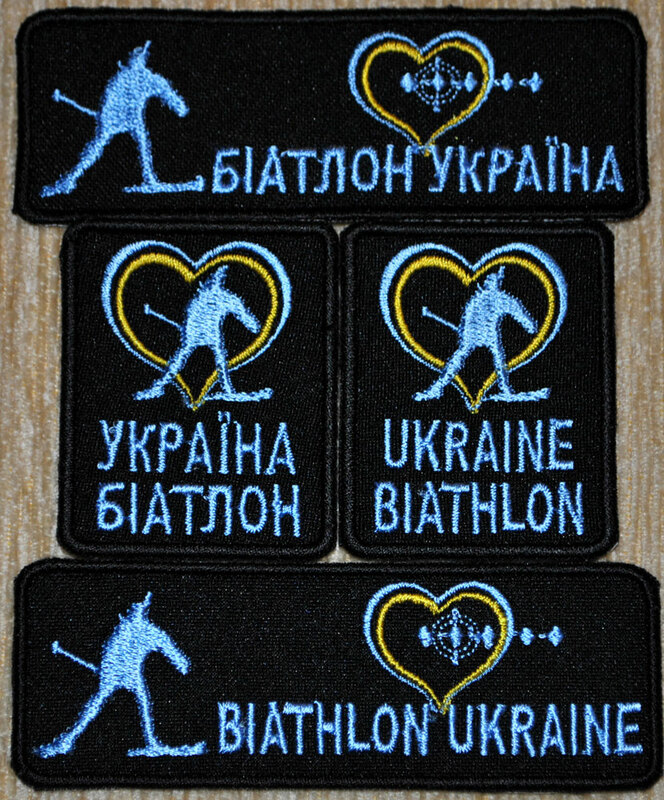 The chevrons attached to the items are presented in two variants: in English and in Ukrainian. 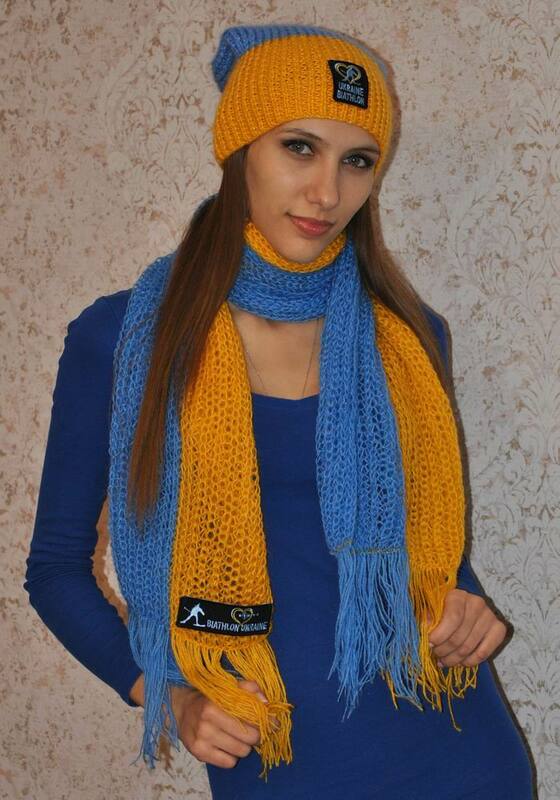 The length of the scarf is 150 cm. 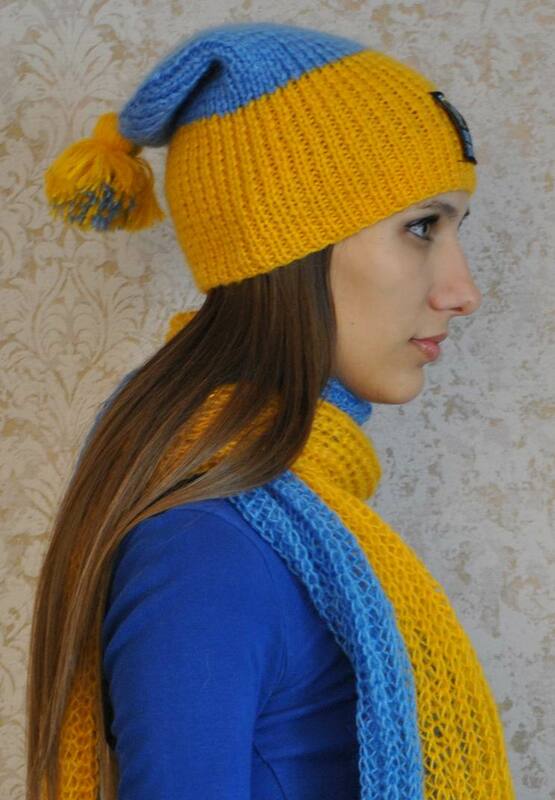 The price is: Scarves - 200 UAH ($9, €9), caps - 200 UAH ($9, €9), sets (scarf+cap) - 350 UAH ($16, €16). Prices excluding shipment.